Kathy Best, Seattle Times editor, says Geoff Baker's Feb. 13 story about the city's handling of recommendations to renovate KeyArena for the NHL and NBA did not contain factual errors. This week, the Seattle City Council distributed a memo that said a Seattle Times story, headlined “City brushed off feasibility of NHL, NBA at KeyArena,’’ contained “factual errors’’ and demonstrated “a muddled understanding’’ of the purpose of reports commissioned by the council on the proposed Sodo basketball and hockey arena. We have reviewed the story and the documents and interviews on which it was based. We also met Wednesday with Councilman Tim Burgess and his aide to hear their concerns. After listening and re-examining our reporting, we stand by the accuracy of our work. The story did not contain factual errors. 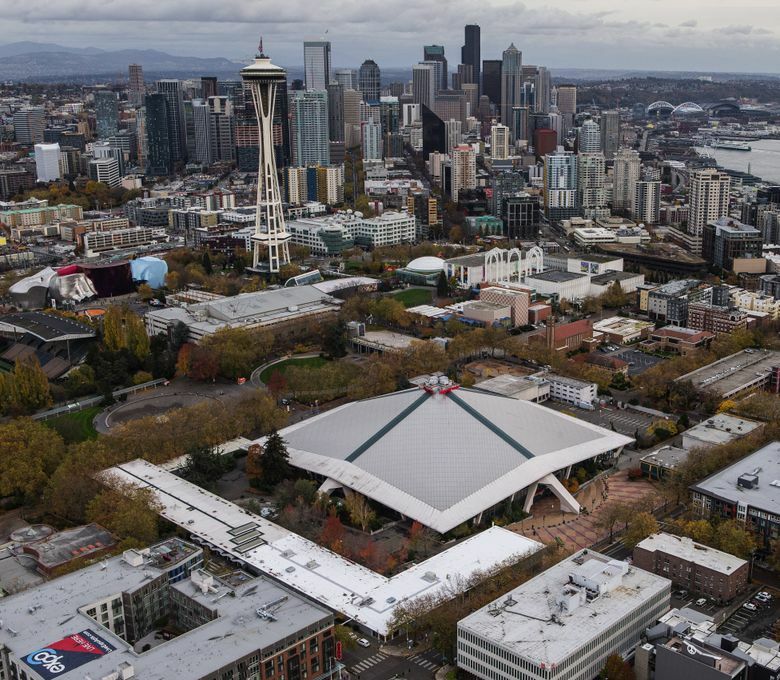 The debate over whether to build a new NBA/NHL sports arena in Sodo, partially financed by investor Chris Hansen, evokes strong passions in the region. Our news story, written by reporter Geoff Baker, was an effort to shine light on a complicated process that has significant public-policy – and political – implications. Council members Burgess and Bruce Harrell believe our understanding of the issue is “muddled.’’ They are entitled to their opinions. But we disagree. Our story noted that part of the city’s final Environmental Impact Statement (EIS) on the proposed Sodo arena, released last May, was contradicted by a finding from a separate city council study that said KeyArena could be renovated to accommodate basketball and hockey. Though these were two separate studies, with different purposes, the EIS document said the option of renovating KeyArena was “considered and eliminated from further consideration as the existing floorplate could not be enlarged enough’’ to accommodate an NHL ice rink. Once it became clear in the separate AECOM study that renovation of KeyArena was possible, the EIS assumptions were not revisited, Baker’s Feb. 13 story said. Moreover, though the final EIS report was publicly announced and distributed, complete with comments from the mayor, the final AECOM report became available three months after completion in June only because public-records requests had been made by media organizations, Baker reported. After laying out those facts, Baker interviewed current and former City Council members, study participants, the mayor’s office, opponents of a KeyArena renovation and opponents of the Sodo arena to seek explanations and perspectives, all of which were included in his story.